A great place to get back to nature right in the middle of town. The New Mexico Tech Duck Pond is the perfect place for you. A great family venue filled with beautiful ducks and geese – and tadpoles! 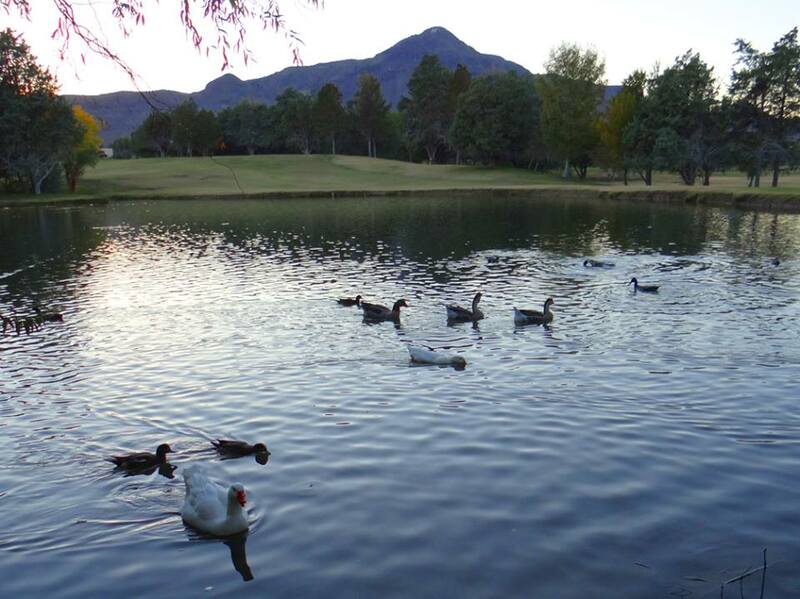 Visit the NEW MEXICO TECH WEBSITE to learn more about the Duck Pond.